Recently a group of corporate executives got their first introduction to NHRA Drag Racing courtesy of John Force Racing, Just Marketing, Inc. and Frank Hawley’s Drag Racing School. 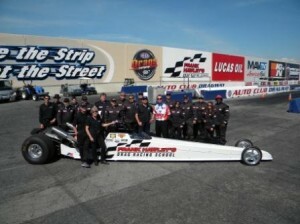 The group attended and competed in Frank Hawley’s Dragster Adventure Challenge at the Strip in Las Vegas. The private session included members of a number of America’s top companies. Following rides in the school’s 2-seat race cars, each participant made practice runs in the school’s Adventure Dragsters prior to competing in the side-by-side Dragster Adventure Challenge. 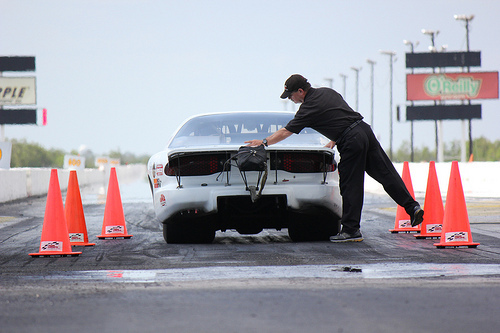 Frank Hawley’s Drag Racing School operates at tracks across the country. If you or your group is interested in the Adventure of a lifetime, check out the school at www.frankhawley.com or give them a call at 866-480-7223. 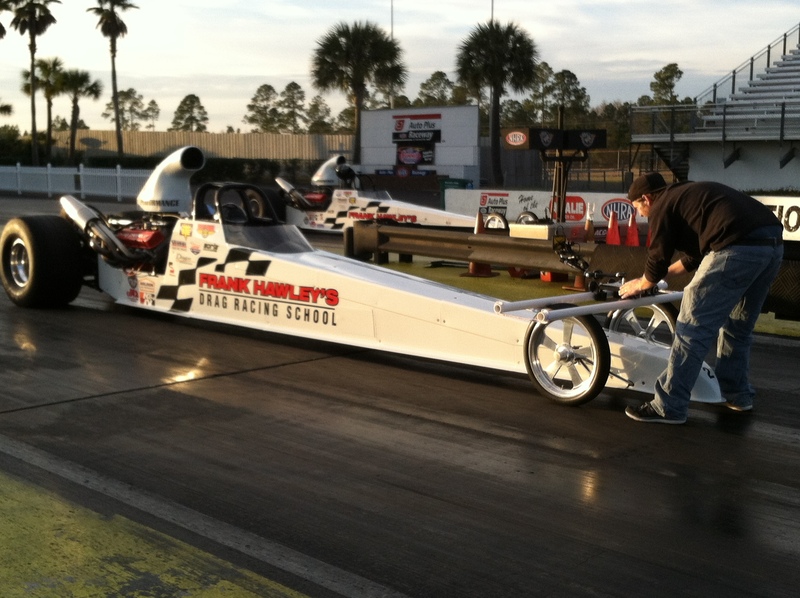 Frigid temperatures across the country didn’t stop students at Frank Hawley’s Drag Racing School from bringing in the New Year with a roar at the school’s annual “New Years” class held in Gainesville, FL. Blue skies and warm temperatures greeted the drivers that made the trip south. 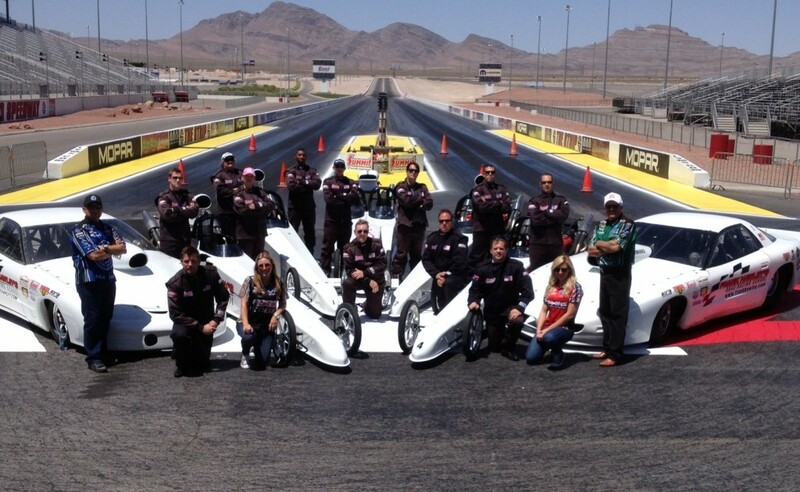 Following two days of tire smoking action and over 70 quarter mile runs, a new group of NHRA competition licensed drivers will start the 2014 season on the right track. Classes will continue here at Auto Plus Raceway in Gainesville for the next several weeks and then we’ll be headed west for Phoenix, AZ. This will be the school’s first trip ever to the Phoenix track. 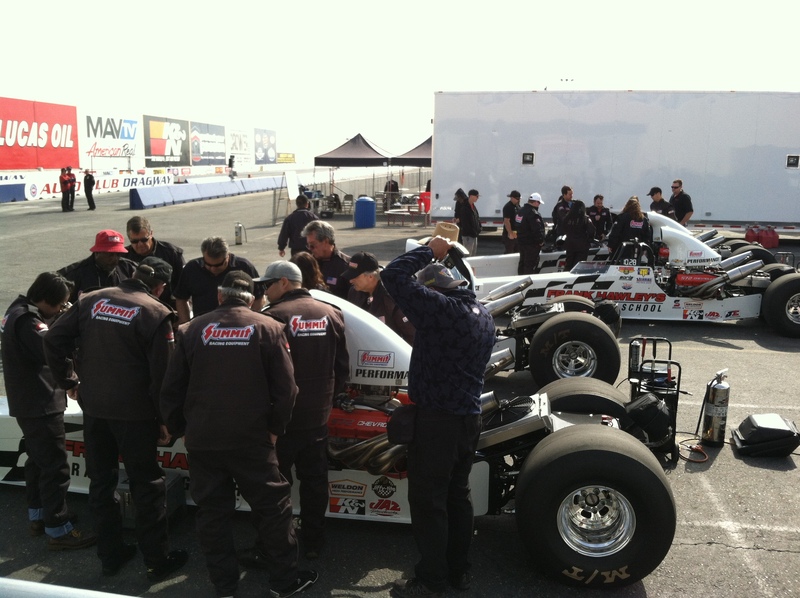 Wild Horse Pass Motorsports Park is the new name for the facility in Phoenix, previously called Firebird Raceway. The raceway is under new management. I’ve been talking with the folks there just this week and I think racers, fans and our students will be quite impressed when they see the racetrack. 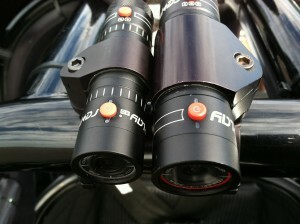 They have a new concrete racing surface, new state of the art Compulink timing system and many other improvements. 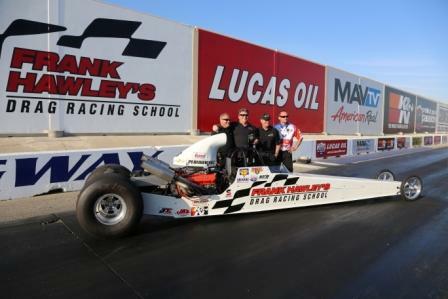 Our Phoenix class will run Feb 25/26, just after the National Event and before the Division event which will give our students the chance to take in some NHRA racing action in addition to driving our cars. 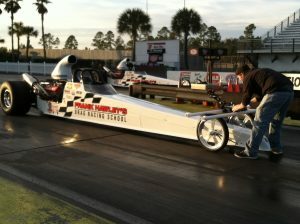 The school will be back in Gainesville after our Phoenix trip with classes in March following the Gatornationals. 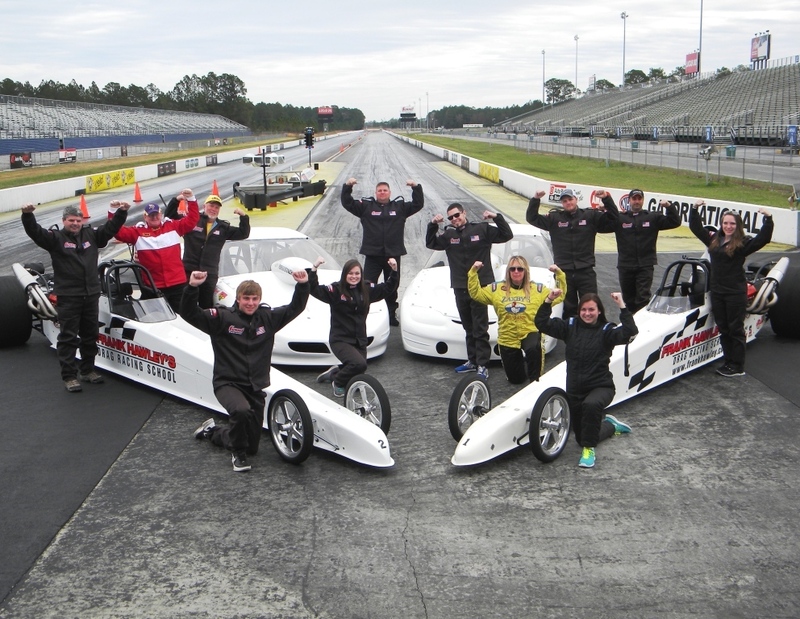 This class is always popular with students looking to escape the long winter, travel south to watch the Gatornationals and enjoy some race car driving at the school. Then it’s off to Fontana, California for the school’s debut at Auto Club Dragway. 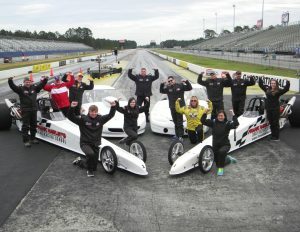 We are so excited about the re-opening of the drag strip at Fontana! Our classes begin at Fontana in April with our competition licensing courses and our new Adventure Dragster course which offers ‘side-by-side’ racing. 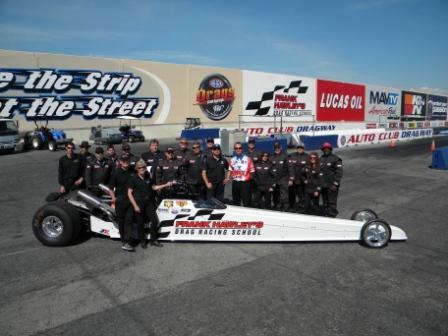 The Fontana, California track will be a regular visit on our 2014 tour. 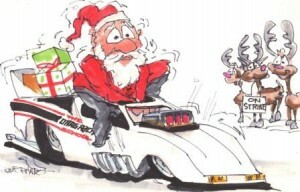 In the next few weeks watch for updates on our new race cars and new transporters!